MTN has launched a new suite of cloud-based business software applications in partnership with Germany’s SAP and South African software services company Britehouse. MTN Business ERP solution offers SAP’s Business One cloud-based software to its business customers and to resellers. 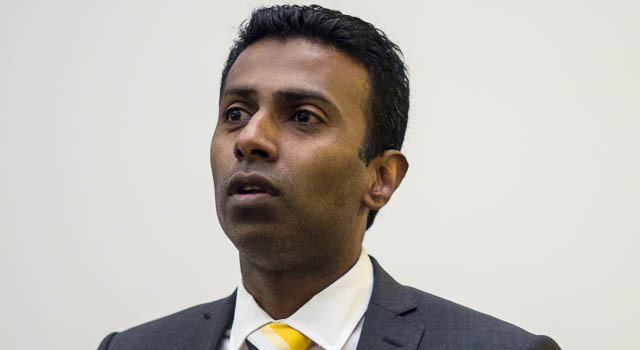 Lambo Kanagaratnam, head of MTN South Africa’s enterprise business division, says the offering is intended for small and medium-sized businesses, along with subsidiaries of larger companies. MTN wants to bundle the new SAP product with its other cloud offerings. The launch of the SAP offering will allow MTN to make better use of its network assets, including 8 000km of fibre in metropolitan areas, Kanagaratnam says. The operator hopes companies will move to cloud-based business applications because they will rent the software rather than owning it, without needing to invest in onsite hardware infrastructure to run them. Kanagaratnam says the software is always up to date and allows businesses to scale up rapidly if needed because of “on-demand capacity” and “elasticity”.